Regular maintenance and service help a garage door function effectively for many years. 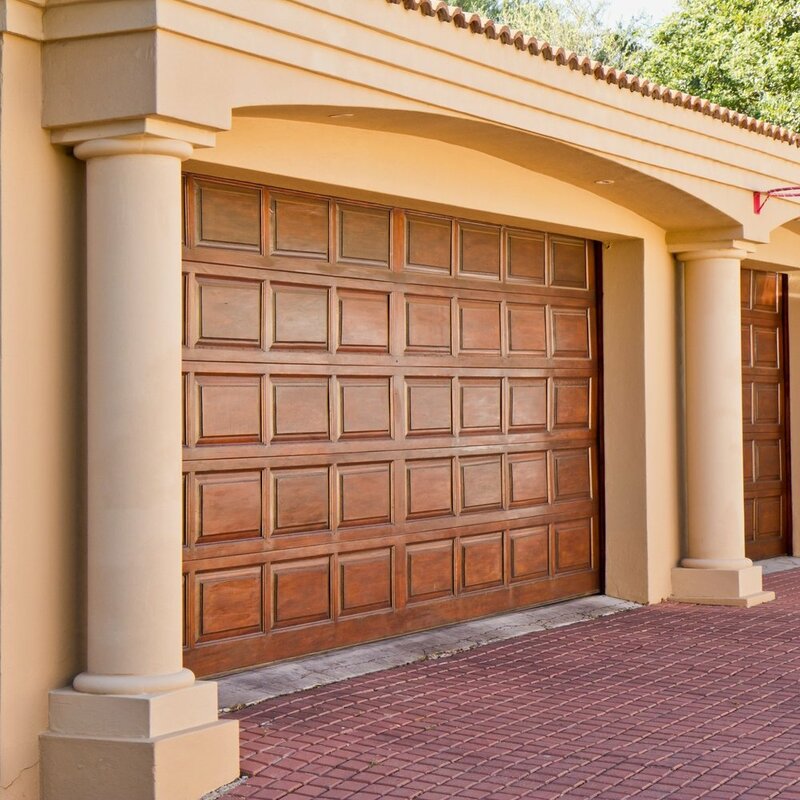 While some garage door companies will jump to offer you a new garage door, there are times when you might be able to get away with having the garage door repaired instead of replaced. Here are signs that you need a professional service call. If the door hasn’t been hit or bumped by something, but it’s off the tracks, this is a sign that there is probably something else wrong with it such as a broken cable. Garage doors don’t just hop off the tracks for no reason. Call a garage door tech to analyze the problem and make it right. It’s a fact that some garage door types are noisier than others, and that an older door will make more noise than a newer door. But, when a garage door starts making an excessive amount of noise, it’s because there is a problem. It could be the spring is getting ready to fail, the opener is under too much pressure, or something else. Have it repaired soon. You know the drill--you hit the garage door remote button, and the door should open or close. If there is a delay, or if it hitches during operation (either opening or closing), there’s something wrong. Even if it’s only a slight delay, homeowners generally know how their devices operate and are sensitive to changes. If a homeowner feels the door is lagging, it probably is. A pro can troubleshoot it during maintenance. If a garage door doesn’t operate correctly, there is the chance that it will eventually fail. If it fails, that is also a sign that it needs service or repair. Sometimes a door will fail without giving any warning. If this is the case, it could merely be the remote. If it refuses to close, there could be something blocking the door. The garage door must also pass the safety maintenance check you should perform periodically. The great thing about having a garage door repaired is that it could save you the cost of a replacement, by having whatever component is damaged before it can break the door, itself. While it’s not always possible to repair a garage door, we will always try to fix it before we recommend replacement if it’s reasonable to do so. We understand that you want to get the best value for your money and that if you can get a few more years out of the old garage door and opener, that’s the best option.